Raury takes us "Home" on his newest song, which features co-production from Daytrip, The talented Atlanta artist gently sings of home, reminiscing on it as the place where everything that truly matters exists. Plush instrumentation oozes through the soft spaces between Raury&apos;s lyrics as his words unfurl. "Home is where the one is, home is where your mom is, home is where the love is, home is where it begins, I hope you realize this," he sings on the chorus. It&apos;s impossible for this one to not chill you all the way out. Raury recently dropped his debut full-length, All We Need, and is currently on tour through June in support of the album. More recently, he stopped by Australia&apos;s Triple J with a couple bandmates to perform a cover A$AP Rocky&apos;s hit "LSD" for the station&apos;s "Like a Version" series. The singer has also announced his creative agency LoveRenaissance will be launching LVRN Radio on SoundCloud March 3, which will feature exclusive music and interviews from their own artists, including Raury. 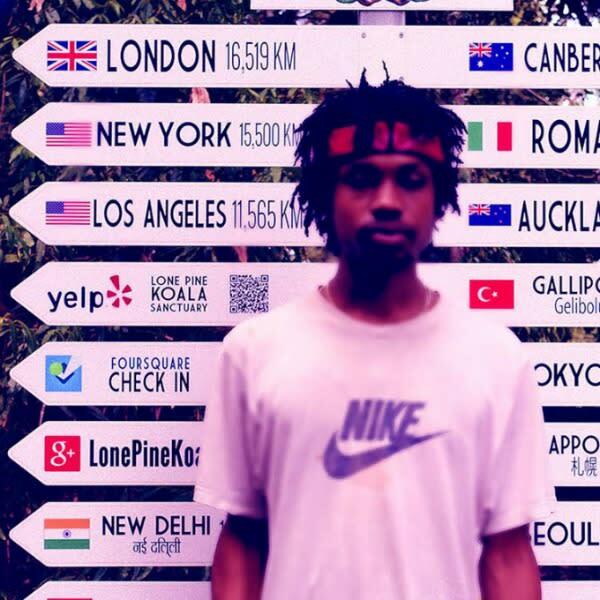 Listen to Raury&apos;s very chilled out new track below. For more on Raury, you can watch him baking vegan blueberry muffins with Waka Flocka Flame in a hilarious video here.